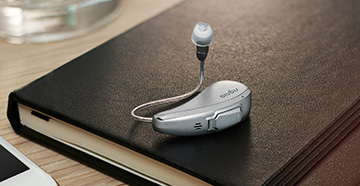 Siemens Hearing aids designs, engineers and manufactures state-of-the-art hearing aids, in all custom (ITE, ITC and CIC) and BTE (behind-the-ear) models, that enable those with hearing loss to communicate more easily and improve their quality of life. Nonprofit organization to aid people with dizziness / tinnitus. Information, service providers, self-help groups. Supports tinnitus research. 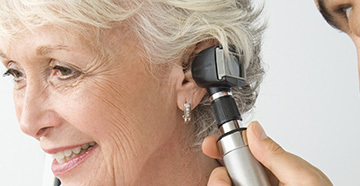 Publishes quarterly journal, Tinnitus Today. Bibliography service available. Making effective communication, a human right, accessible and achievable for all. ASHA is the national professional, scientific, and credentialing association for 191,500 members and affiliates who are audiologists; speech-language pathologists; speech, language, and hearing scientists; audiology and speech-language pathology support personnel; and students.